HOW COULD THE ARTS CHANGE YOUR SCHOOL? We want to hear from YOU. 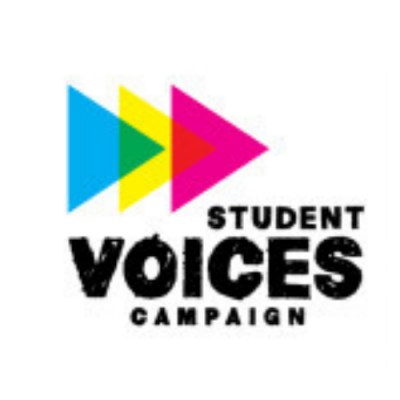 The Student Voices Campaign is an annual statewide creative video competition for students (grades 7-12) to make their voices heard! HERE’S HOW. Outstanding videos will be selected and recognized at special events taking place across California in Spring 2019, where they will be screened in front of a statewide audience!